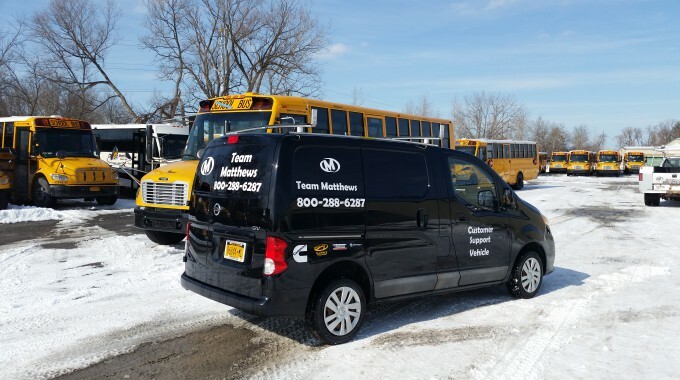 Matthews Buses Inc. wants to acknowledge the yeoman efforts of New York State Department of Transportation (NYDOT) Chief Technician Rusty Seastrum, who is retiring after 36 years of distinguished service to the school transportation industry. 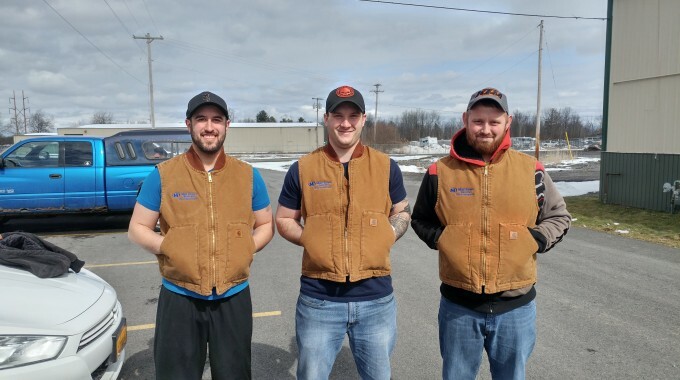 Rusty began his career at NYDOT as a bus inspector, was later promoted to supervisor and then assumed his duties as a technical expert working from NYDOT’s Albany headquarters in the late 1990′s. 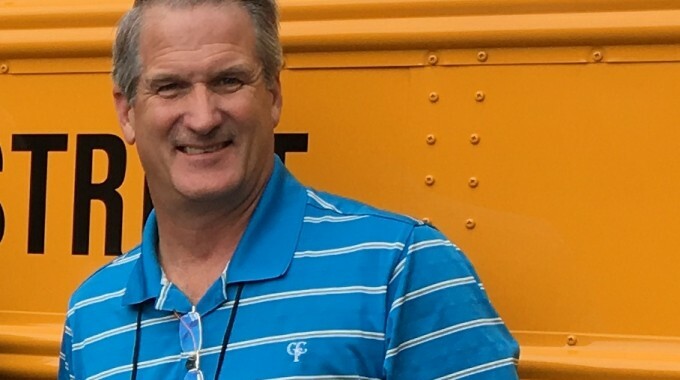 From approving seating plans for school buses in the State of New York to monitoring the ever-changing technologies on school buses, Rusty Seastrum has been a driving force in making school buses operated in New York the safest form of transportation in the country. We at Matthews Buses wish Rusty all the best in his future endeavors.